Can anyone share the most comprehensive and effective notes for PMP exam which summarizes the whole of PMBOK as well as RMC Book? Good question. 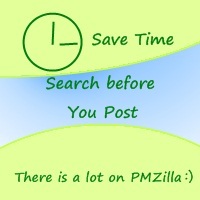 i think many people joining PMZilla may not be aware of the notes and various free stuff available to PMP Aspirants. http://pmzilla.com/comprehensive-pmp-notes this link has the best collection of PMP notes, Since it is available for FREE, people dont care about the value it has. Even though some of the notes may be from previous PMP versions it still has relevancy and great tool for clearing concepts. All this is available on the master link mentioned at the start of the post. I would suggest do update this post with what you found most useful, so that others can also benefit.